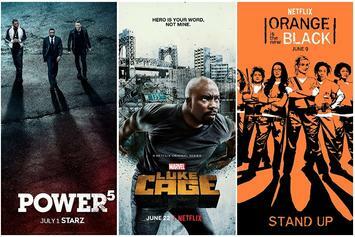 Danny Rand is back in action. 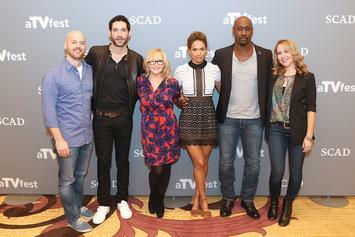 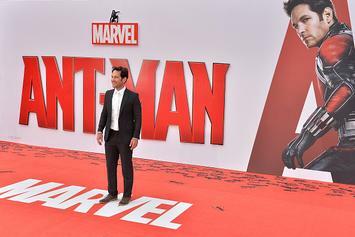 "Lucifer" fans' voices were heard. 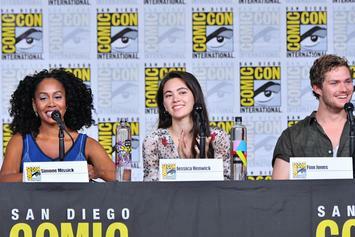 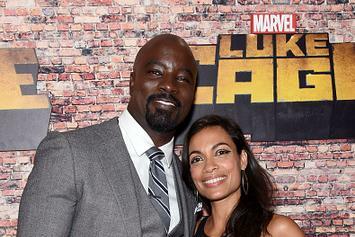 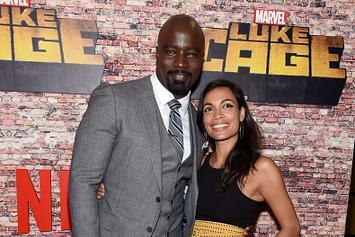 Rosario Dawson Might Leave Marvel After "Luke Cage"
Dawson hates being so far from her family for filming. 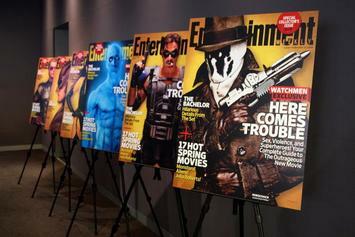 Regina King Set To Star In HBO Series "Watchmen"
The DC Comics movie is getting a show. 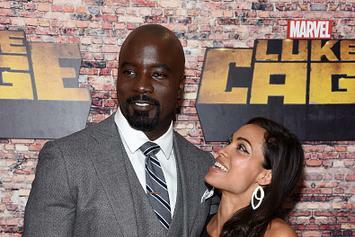 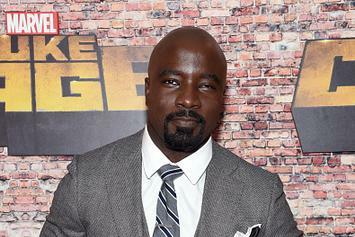 It ain't easy being Luke Cage. 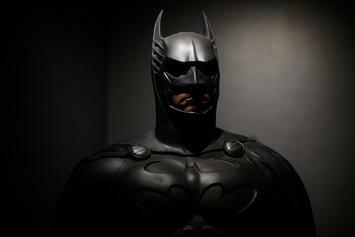 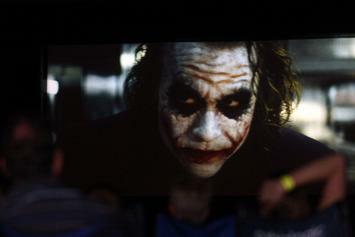 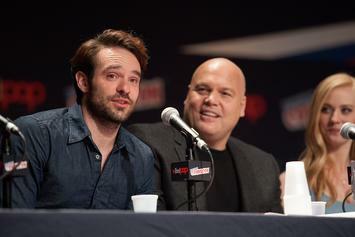 Television will continue to explore Batman's past.